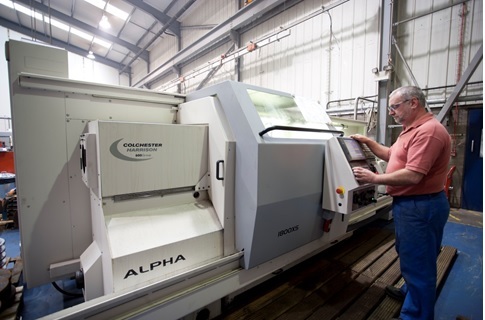 Clive Walton Engineering are based in Cumbria and specialise in the precision machining of components for the Automotive, Oil, Gas and Nuclear Industries. Capability includes Fourth Axis, Wire Erosion, Turning, Milling and Grinding in carbon steel, stainless steel and nickel alloys. The company manufactures bespoke items such as Jigs, Fixtures, Dies as well as high volume parts for a wide variety of applications. Quality and customer service are key drivers for the business with fast turnaround and delivery service offered to suit breakdowns and plant outages.